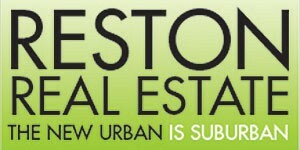 Hunters’ Woods Village Center is getting a new tenant. 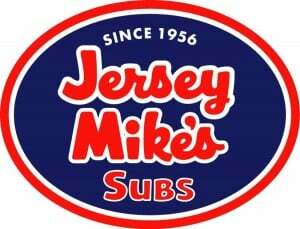 Jersey’s Mikes subs has signed a lease and filed permits for renovations at 2304 Hunters Woods Plaza. 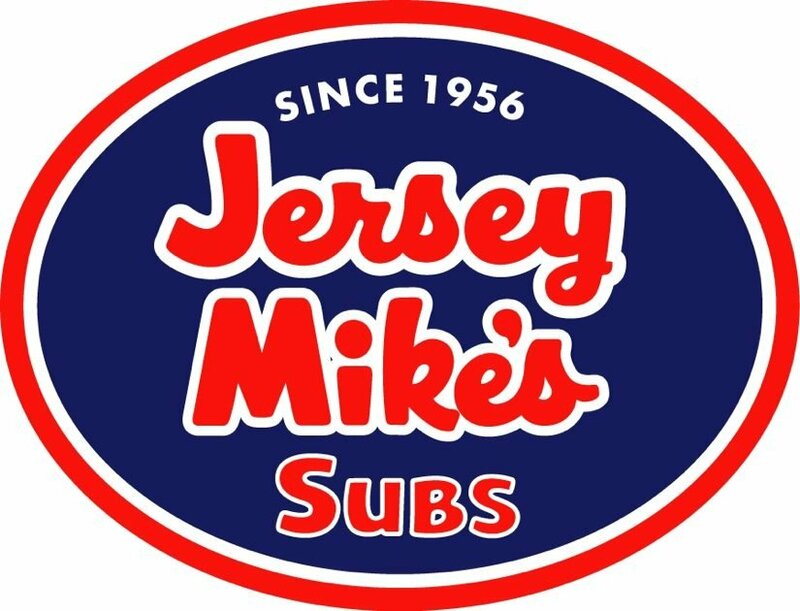 Jersey Mike’s is a national restaurant franchise with more than 1,500 stores, including locations nearby locations Chantilly, Fairfax and Sterling. One of the newest stores opened this week in Vienna, where the owners held a fundraiser, as most Jersey Mike’s do as a grand opening party. The Vienna party benefitted the Semper Fi Fund, which helps injured members of the armed forces.